Leaders are only effective when their team is effective and successful. The team, working together with the leader, creates a successful organization. My Farr 37 sailboat – CHARIAD – won the Storm Trysail sponsored Ted Hood Regatta in Marblehead Massachusetts this summer. Ted Hood won multiple America’s Cups while based in Marblehead. 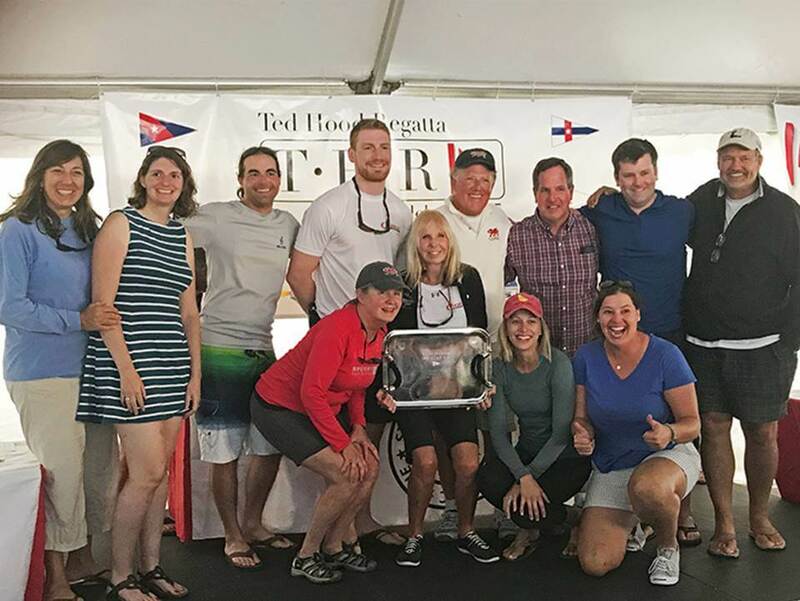 Ted Hood’s son presented me the overall trophy, but the team – the CHARIAD crew – won the regatta.